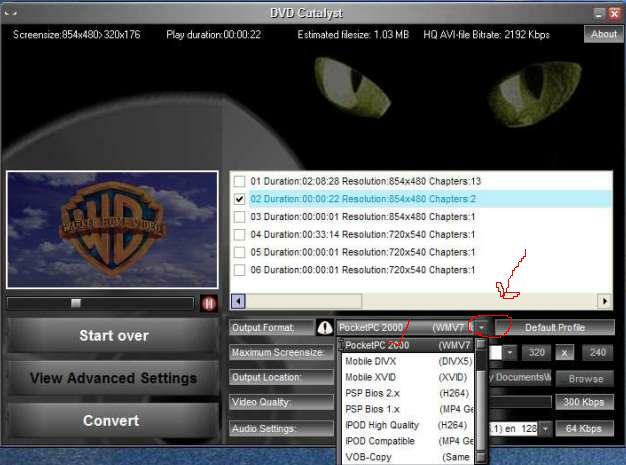 I have made this page just for you to see for now since I wanted to show you step by step on how to use DVD Catalyst...If I make this page public I will remove your name , but right now its just us. If you havent already downloaded DVD Catalyst yet please do so now and email me and let me know when you have got it downloaded where I can take it off my server. 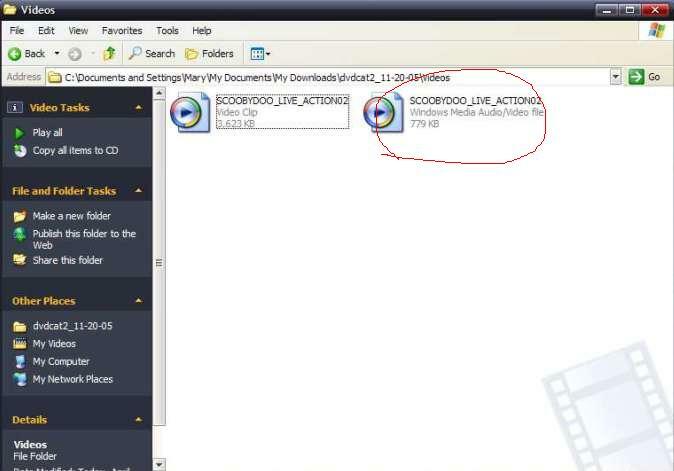 Before using DVD Catalyst you will need to download and install the DIVX codec which can be found in my Download section along with the Windows Media Encoder found here http://www.microsoft.com/windows/windowsmedia/download/AllDownloads.aspx?displang=en&qstechnology= Just click on the drop down arrow and choose Windows Media Encoder . Download and install it. 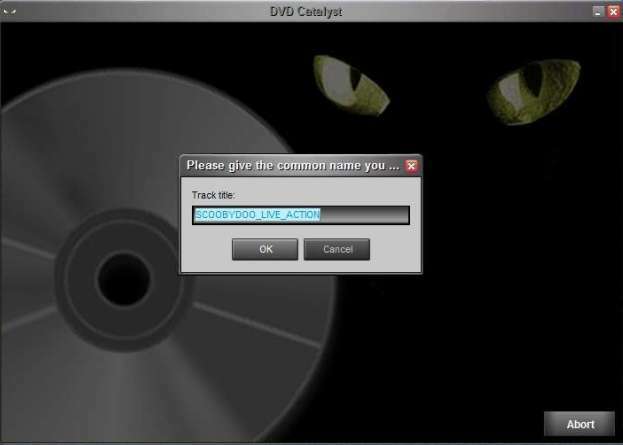 Load up your DVD and then close any player that opens...Now its time to open DVD Catalyst . 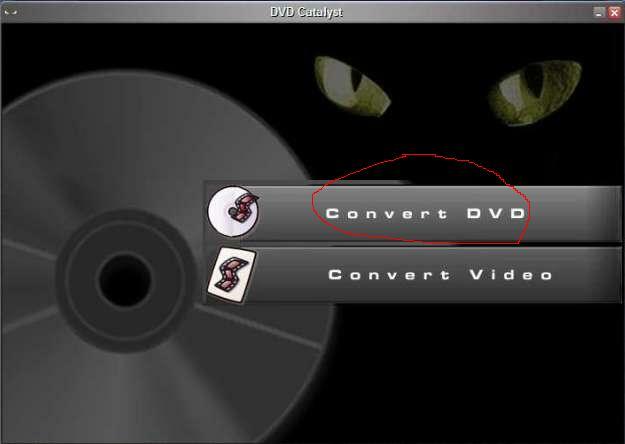 When you unzip the folder of DVD Catalyst all you have to do is click on the cat like icon because there is no install...It runs from the folder you unzipped to. I hope I'm making since here....Here is a few pictures in order as you see them.